This autumn season has been unusually warm so far, and I like that very much because it gives me the option of layering my summer clothes, transforming them into key pieces for autumn! When the really cold days arrive, all my summer clothes will be forgotten and replaced with hats, scarves, gloves and puffy, down jackets! 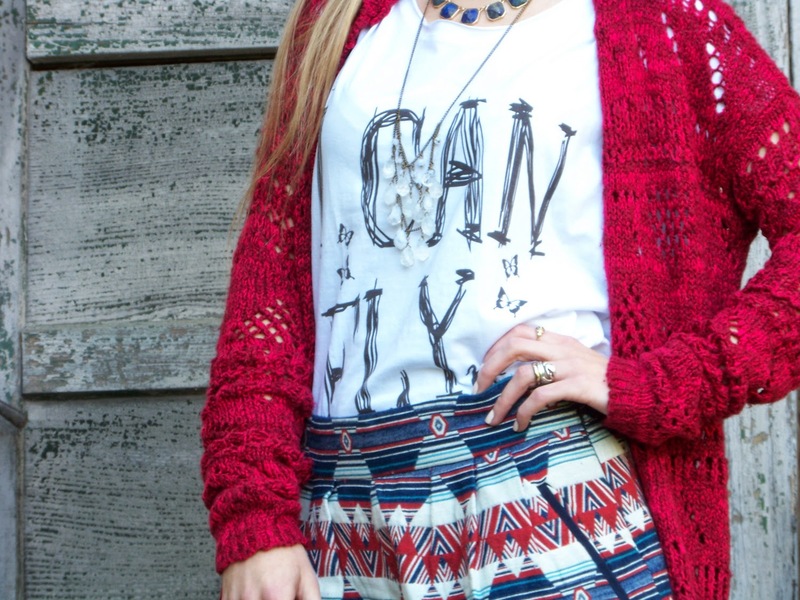 This outfit too, was made in collaboration with SonMia Design, and I'm wearing their "I Can Fly" graphic T-shirt! 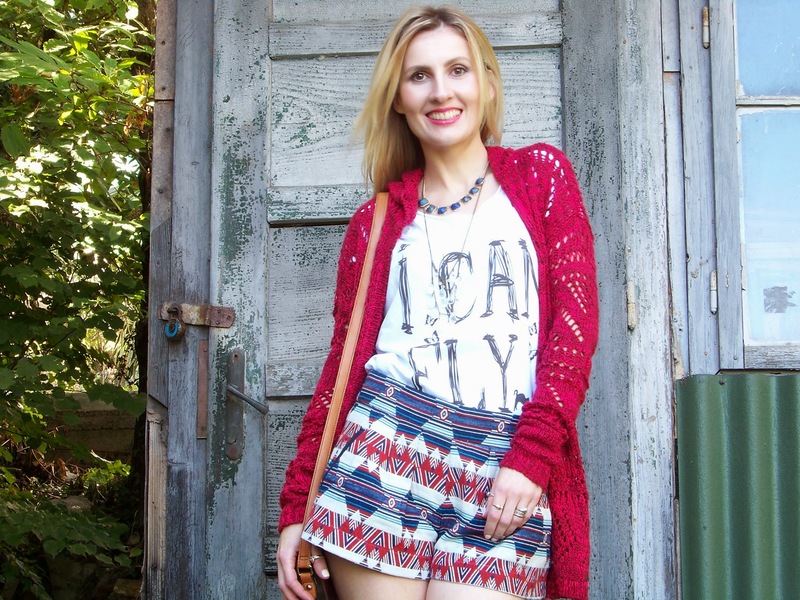 I styled this graphic tee with my beloved Zara shorts and Hollister cardigan. Until my next post, let's talk about beauty & fashion on my facebook page! 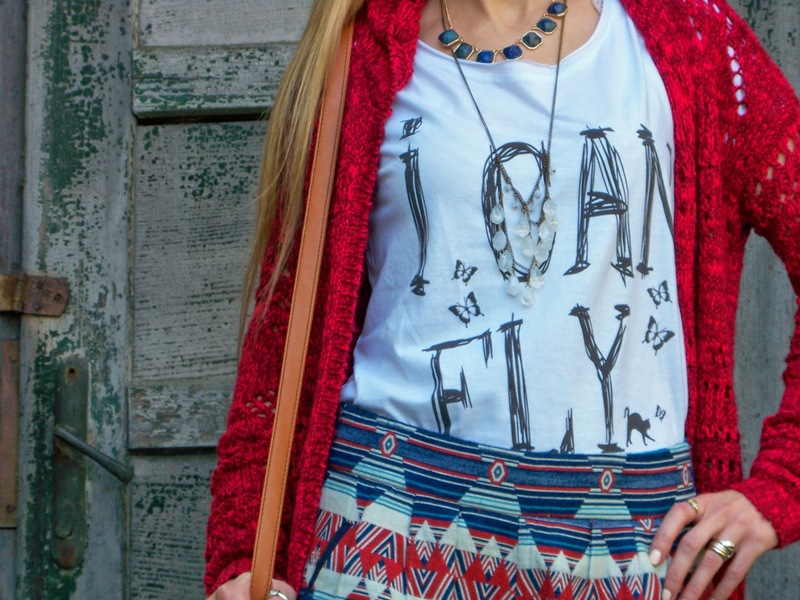 I danasnji outfit post nastao je u suradnji sa SonMia brendom, a nosila sam njihovu majicu sa grafickim printom "I Can Fly". Vise o suradnji mozete saznati ovdje! Ovdje cete vidjeti sve modele koji su trenutno dostupni! 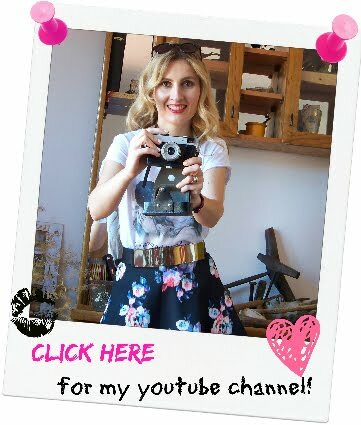 Styling video u kojem cete vidjeti 3 outfit ideje, kako nositi majicu sa grafickim printom, pogledajte klikom ovdje! Do iduceg posta, druzimo se na mom facebooku i instagramu! 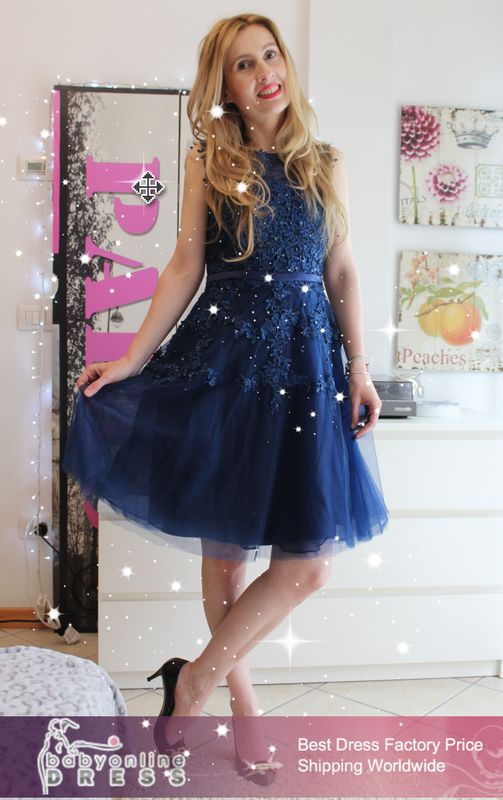 cute outfit! I really like your shorts! Cool outfit, cizmice i dzemperic mi se jako svidjaju. nice shorts! It's too cold now to wear shorts here..